In case you are accustomed to synthesizers and drum instruments, it becomes difficult for you to handle attack and release settings for compressors. This is because the attack and release settings on compressors do not offer any information regarding the attack and release times of the instrument that they are supposed to affect. You yourself need to set the attack and release of compression. And, since compression does not turn on and off at once, there takes place attack, the length of time for compression to take effect in full force, and release, the time taken by your compressor for checking the compression. What it means is that if you are compressing a snare drum with, say, 80 miliseconds attack time setting, and if you make it a permanent setting, then what happens is that the big volume of your snare drum slows down before even the set attack time takes effect, and when it does take effect, it further decreases the volume. The end result is a more striking snare drum sound. Now, take a different situation according to which you have set the attack speed very low, say, 1 sec or 1000 ms. What exactly happens here is that the really big burst of the snare drum, lasting less than a second, utterly misses compression. To be able to control the attack and release of a recording directly, you need envelope follower or transient modulator, like Waves Trans-X. 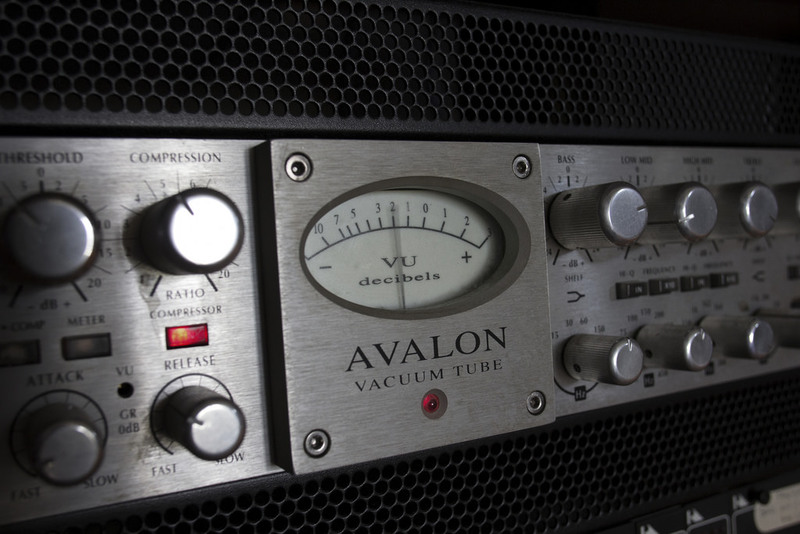 The SPL Transient Designer is considered to be the most acclaimed hardware edition of it. It is credited with the 90s drum beats.